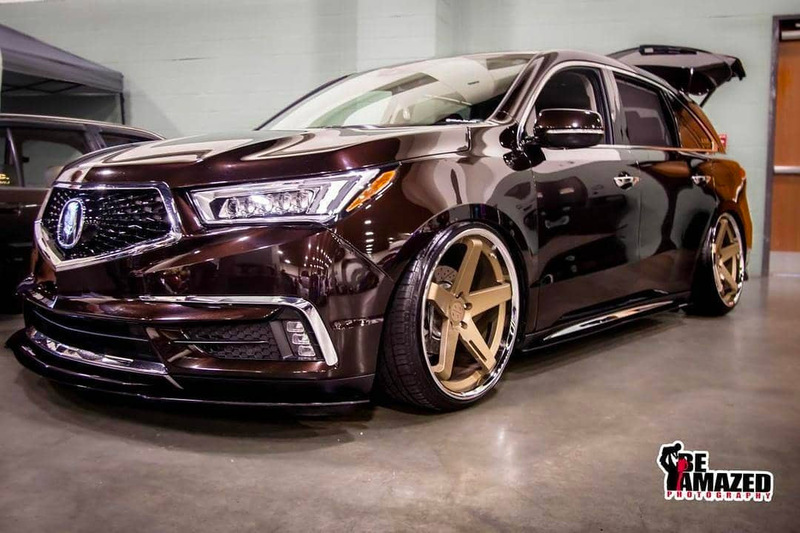 It isn’t the lowest MDX we’ve ever seen, but it gets points for style. 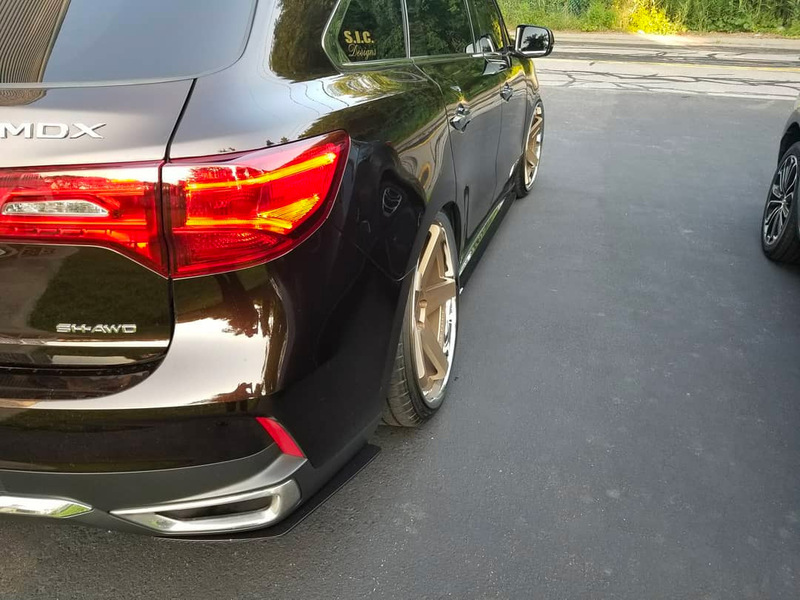 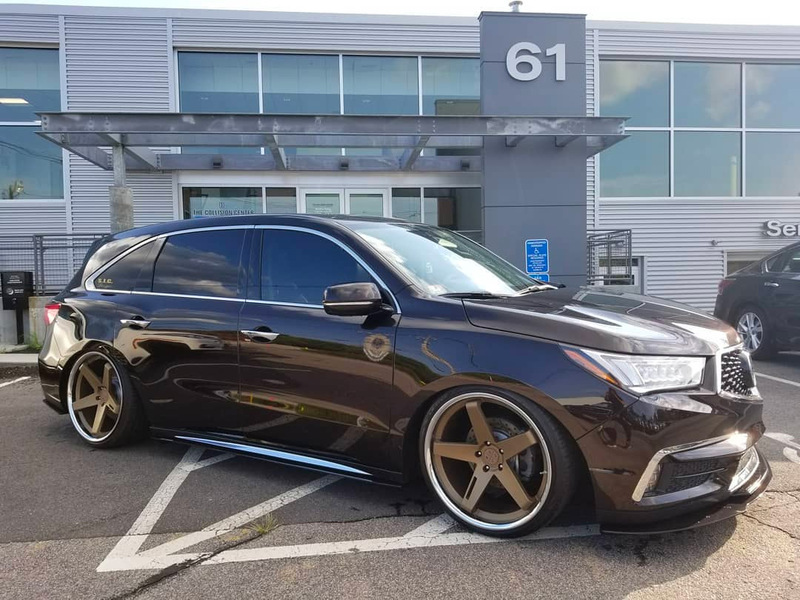 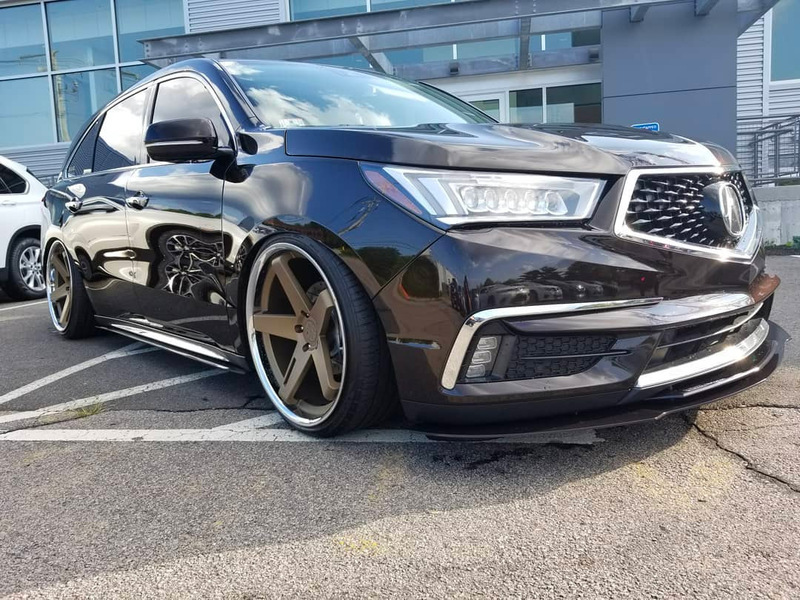 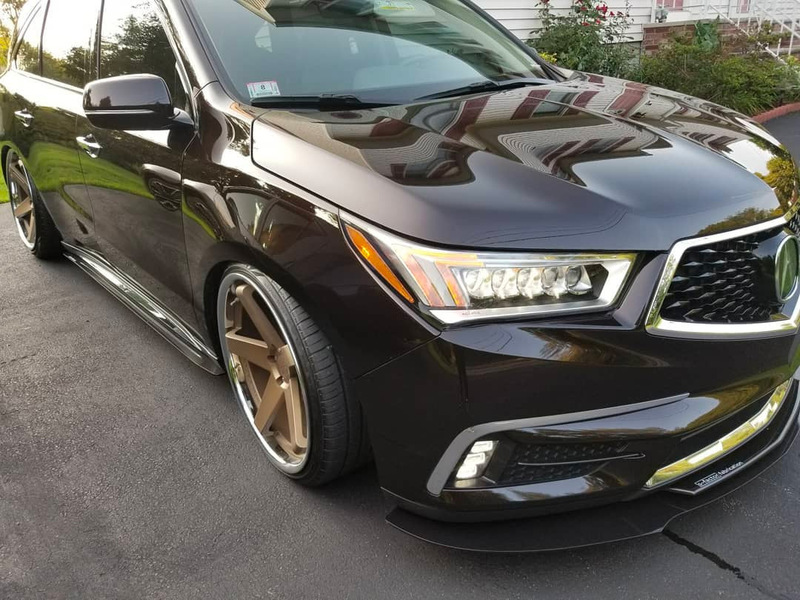 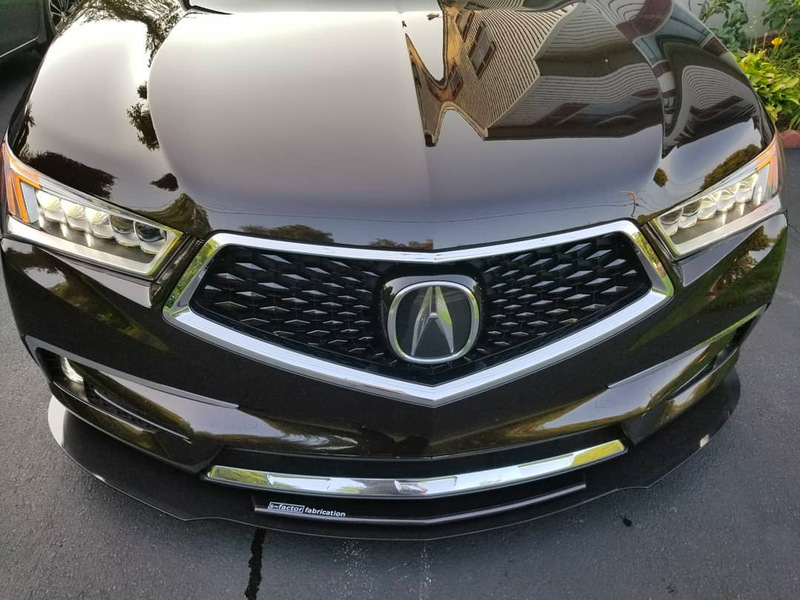 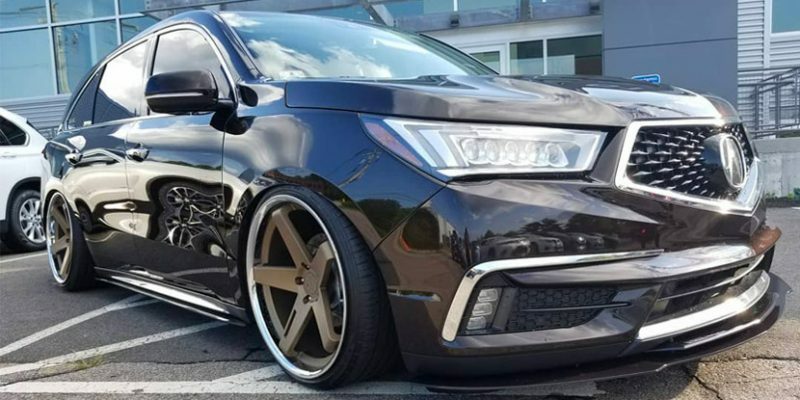 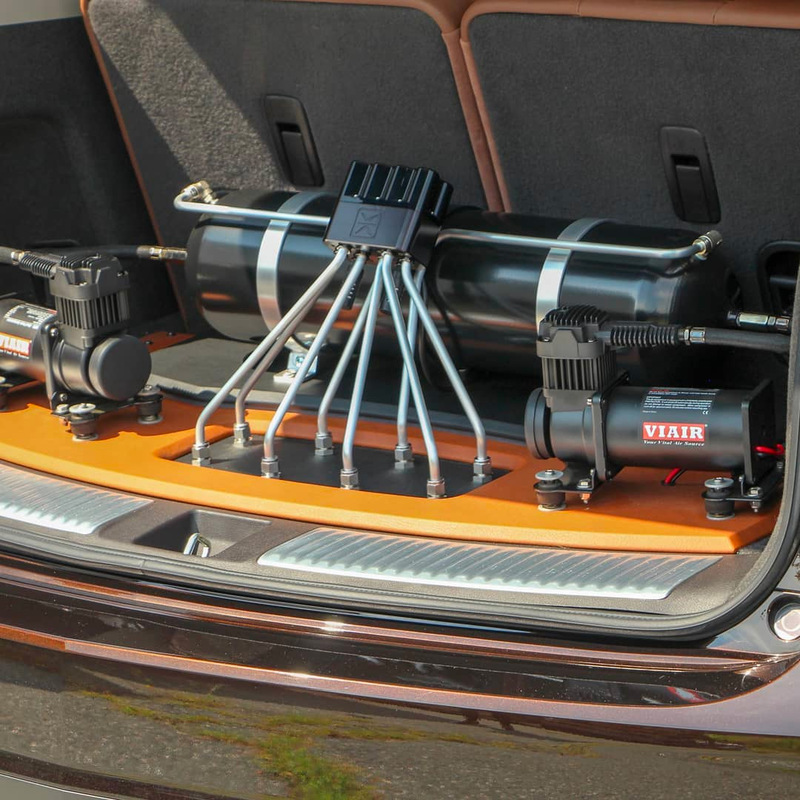 Lucia’s 2017 Acura MDX uses an AccuAir Air Suspension kit, rides on Blaque Diamond wheels and is fitted with an SFactorFabrication splitter kit. 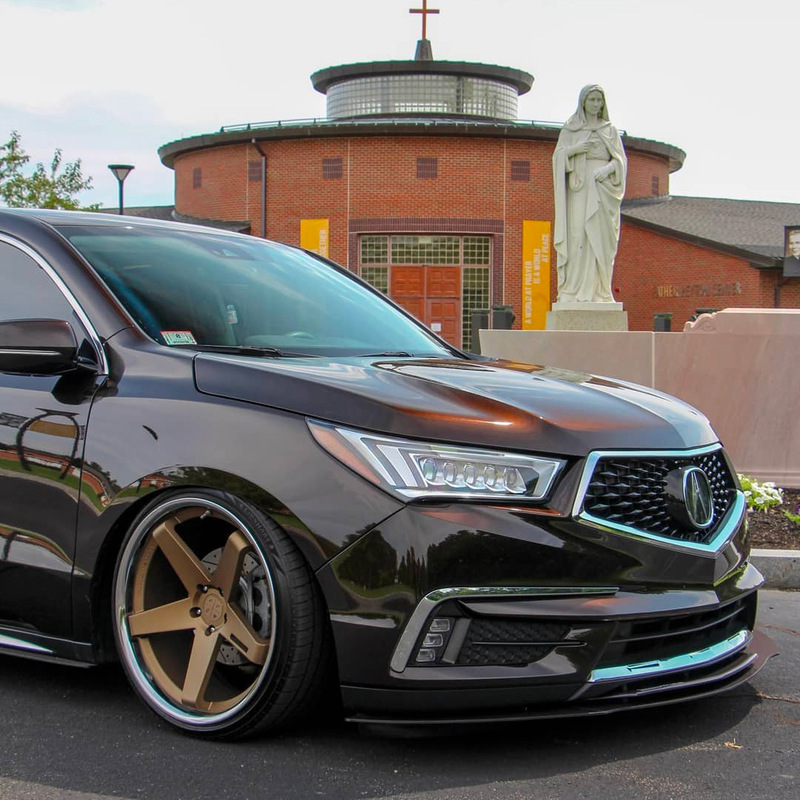 Follow @thats_her_mdx on Instagram for more on this build.